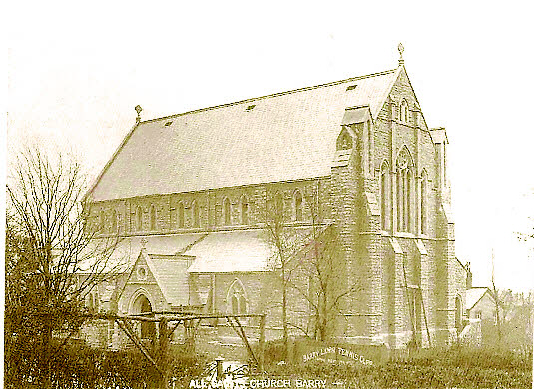 The Church of All Saints’ was built in 1908 as a response to the rapidly increasing population of Barry at that time. 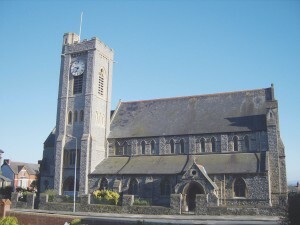 It is an imposing building and its clock tower dominates the Barry skyline from many angles. The view from the top of the tower is quite breathtaking and well worth a look if you ever get the chance and you have a head for heights. The churchmanship of the parish is what Anglicans would describe as “middle of the road” with an emphasis on traditional Anglican worship. 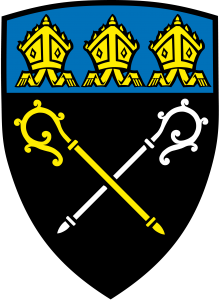 The community of All Saints is tangible with a variety of societies and committees based at the Church each with its own busy schedule. Please see our societies page for a full list and for further information about their forthcoming events. 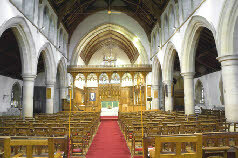 All Saints benefits from a large congregation but there’s always room for more and a warm welcome awaits new members and visitors alike. 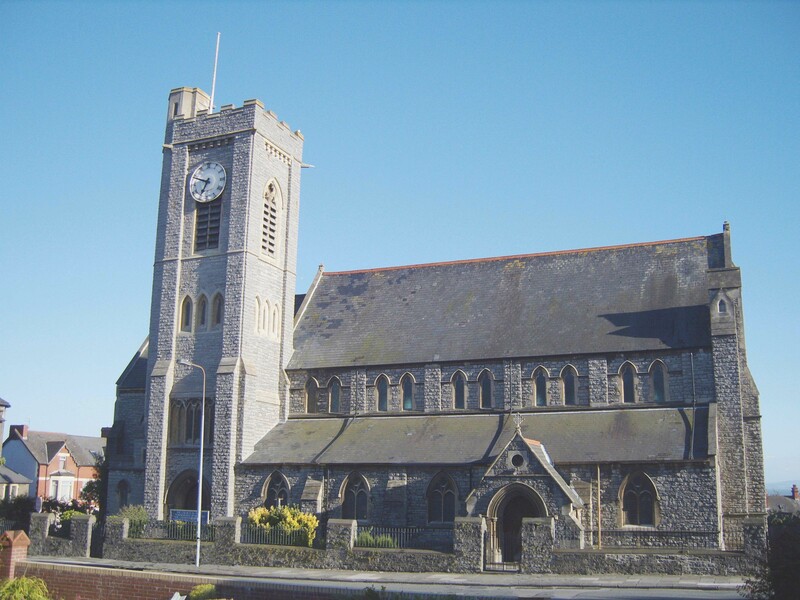 Our 9:30am service has a Sunday School in the hall during term time which children aged between 3 and 16 are most welcome to attend. 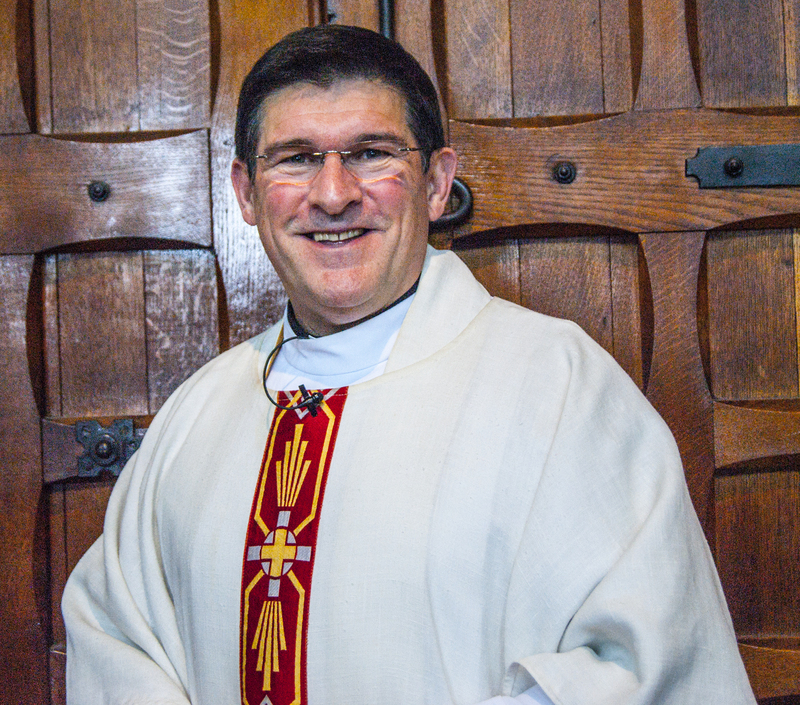 Our Priest in Charge is Father Kevin Lake. To contact Fr Kevin please click here.